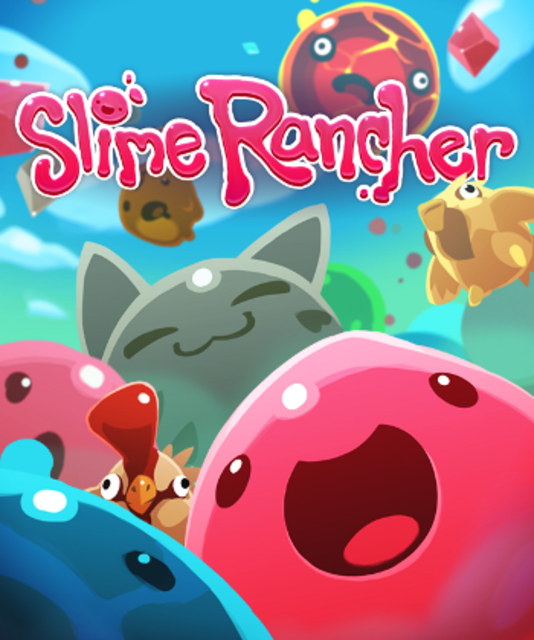 Find more information about Slime Rancher on Giant Bomb. Zac doesn't have much care for slime well-being. Rob's in the lab, penning sweet rhymes for slimes. Rob sells poop for money.